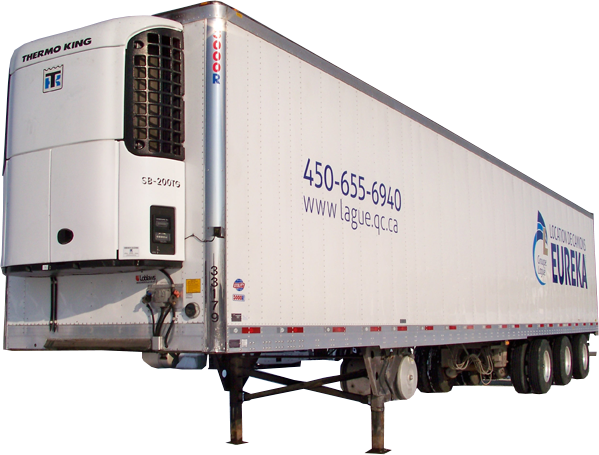 LEASING WITH PACLEASE | Camions Laguë inc. and Location de camions Eureka inc.
PacLease and Location de camions Eureka inc.
PacLease (PACCAR Leasing) is the leasing division of the truck manufacturer PACCAR. 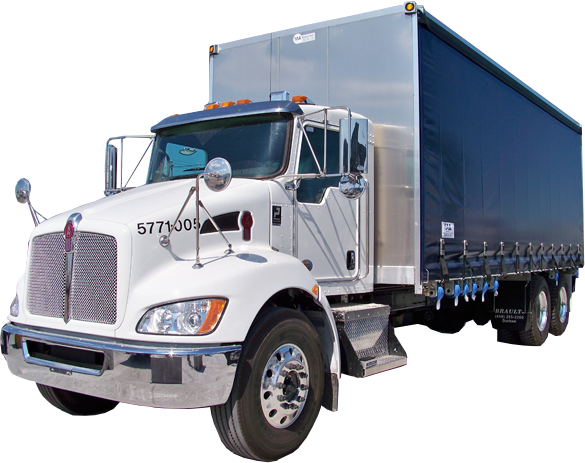 Location de camions Eureka is a PacLease Kenworth dealer, offering customized leasing and rental programs, to meet the various needs of your company. 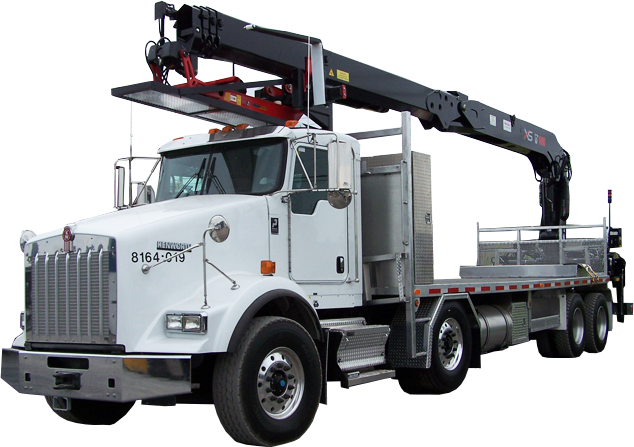 Leased trucks are constructed according to your specifications to meet your specific needs. Our experienced representatives are there to guide you through the construction and ordering processes of your new leased vehicle. You hence have a vehicle well adapted to suit your needs and taste. Leasing with service (maintenance, annual inspection, repairs) allows you to concentrate on your business’ important activities. Location de camions Eureka takes care of your maintenance schedules and your repairs so that you always have a legal and operable vehicle in hands. Fixed leasing costs help you plan your budget. No unexpected expense for the operation of your vehicles. You will always have a functionnal vehicle in hands. No more waste of time, of contracts, or money. Our vast inventory of rental vehicles can also help you whenever you have extra temporary needs.